On this page is how to prepare for cyclone season. Apart from the cyclone preparation once you know there is one around, there are also things you can do to prepare before the cyclone season starts (if you are a local - as opposed to travellers). It is the kind of thing that may feel like an overkill - until you have been through a scary severe cyclone. I hope you don't need that (from personal experience!) before starting to make a point of having the routine to be prepared for the season. So what things can you think about there? The most important things are obviously your house and the trees around it. 1. Make sure your house is ready for the cyclone season. As they always say - if your house was built after 1985 it has a lot better chances to survive a cyclone than if it was built before (that's when the cyclone standard regulations kicked in). Ideally, but I know does not happen often - window shutters would be excellent. Whether it was built before or after, check your roof and make sure it is strong with secure tiles and no loose guttering. 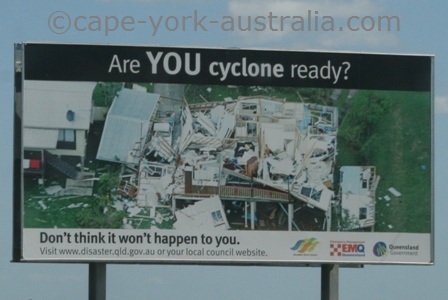 You can also contact your local council to see if your home was built to cyclone standards. Make sure you have home insurance that covers cyclone damage, floods and storm surge. Once the cyclone is around you cannot insure your house! 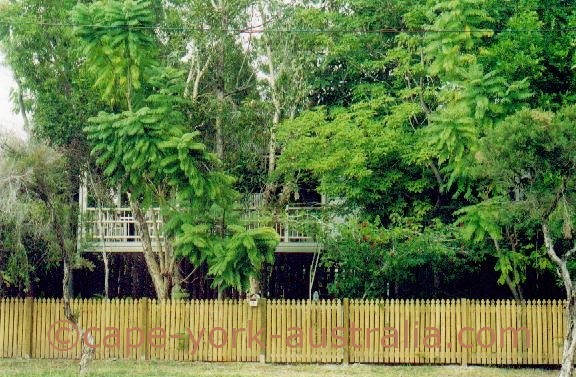 Ideally you have planned your property with the knowledge of what trees to plant where, and taken the cyclones into account. But I know this is not often the case. If not you may want to have a specialist around (arborist, nursery and horticulture industry people), and learn what trees in your yard are strong, and what ones are weak and dangerous. You don't want to get rid of all trees as the strong ones protect your house from cyclonic winds, but you do want to get rid of the weak ones because they threaten to fall on your house and damage it. For that you will have to contact the local council for any permissions to take a tree down. And do consider the trees that may fall on neighbouring properties, for which you are responsible. If you have coconut palms, de-nut them. If you have tree branches overhanging your roof, cut them back, always - cyclone season or not. If you have tree branches anywhere near powerlines, ring Ergon Energy. If you live in a cyclone affected area, it is always a good habit to keep your yard clean from things sitting around unnecessarily. Also clear your gutters, and if you are building or anything and have building material sitting around - make sure it can be secured within days if a cyclone hits any time during the season. 4. Things you should have in your household. 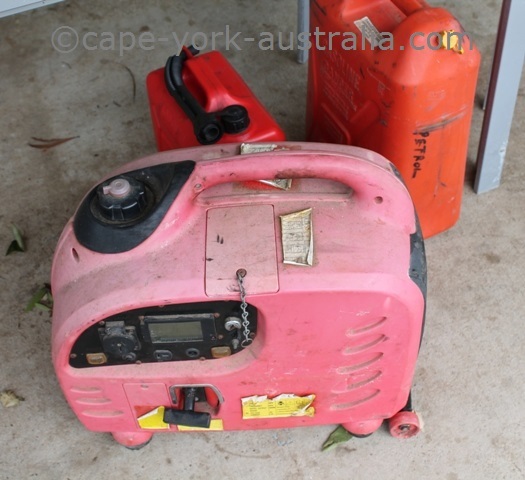 If you live in a cyclone affected area, you should have a generator - even better if two. You should have alternative cookers such as a gas camping stove and a gas barbeque. In case the landline phone is an important means of communication for you and you have a cordless one, have a corded phone as a backup. It is never a bad idea to buy tin food during the cyclone season, before the last minute panic shopping is happening. It is also a good idea to have an emergency kit at all times instead of getting it together in the days before the cyclone hits. 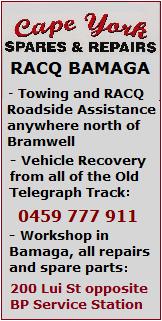 Have a list of emergency phone numbers of your area. Make sure all your family members know the safest room in your house (a small room with no windows - usually toilet or bathroom). Cyclone or not - it never hurts to know first aid. Are you living in an area that gets affected by floods and could get storm surge? You want to evacuate, and you should have the places in mind before the season. An ideal place is family or friends inland and on higher ground. 6. 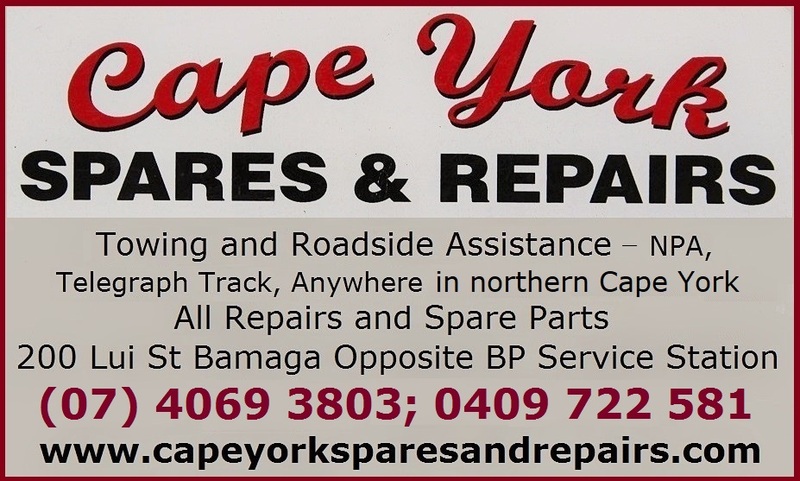 Going away during the cyclone season? If you are going away during the cyclone season, you have to do all the cyclone prep before leaving. 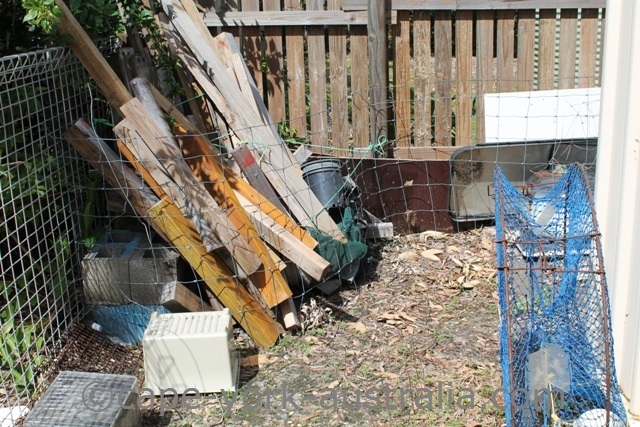 Clean your yard from any loose items, turn off your power and hot water system, empty and clean your fridge and freezer, secure all your important documents and photos, put your car under cover, secure your boat and van, let your neighbours know and give them your contact details and all the keys they could need.